We are a small group of authors who write various genre books and blog together. Jennifer's debut novel, Opalla, is available at Barnes & Nobel, iBooks, KOBO, KDP, and other international platforms. Sisters, Scarlette and Lyndy Loftin, had a normal childhood and spent every waking hour with their best friend, Poppy Heller. Their parents were kind loving people who treasured their children, but went to their graves because of a secret they refused to share with their young daughters. Now...the girls are grown up and on their own. Poppy's bubbly personality is perfect for her job as a successful real estate agent. She enjoys nature and photography, and spending time with her friends at the clubs or at home. Scarlette is an ER nurse with the perfect job. She's dating a hunky doctor, lives with her sister and best friend, and wants for nothing. Slight changes in her perception occur that make Scarlette question what's happening with her. Lyndy's career as a successful editor allows her to purchase an old silo and renovate it into living space for three on the go women. When an old flame, Luca, comes back into town, sparks fly...literally. 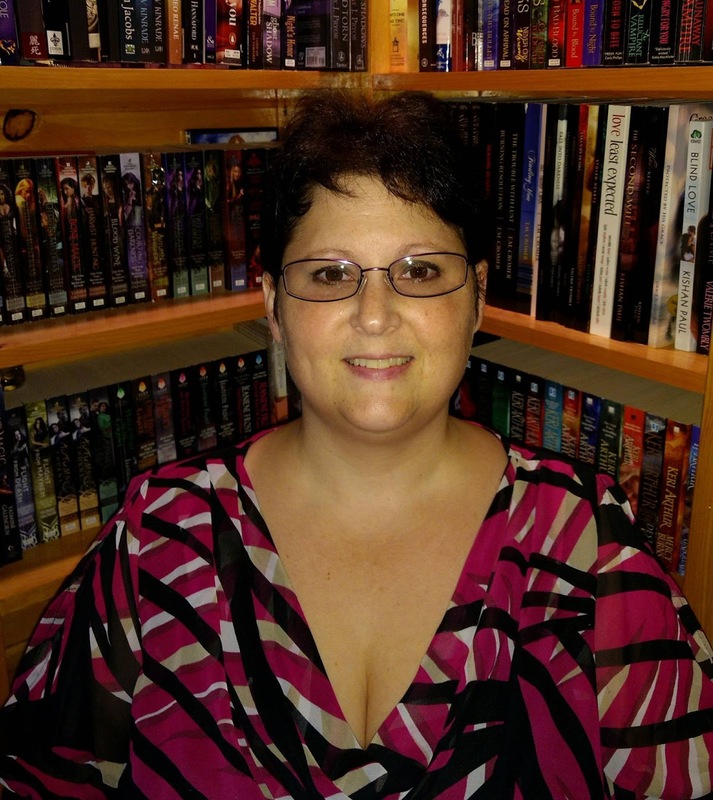 Tempers flare, causing physical and emotional changes in Lyndy that leave her wondering why. The women are thrust into danger and transformation when they find out the secret their parents had been keeping from them. 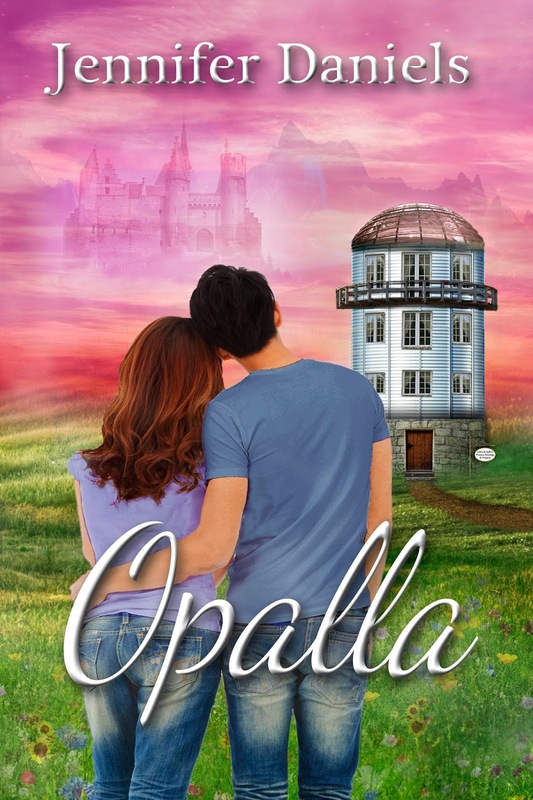 A secret that will take them on a journey of their lives...a journey to Opalla. Copyright by Golden Box Books Publishing, 2017. Awesome Inc. theme. Powered by Blogger.